HOLD ON TO SOME BRAZILIAN SUNSHINE! The nights may be drawing in and there is a definite feel of early Autumn in the air, but if you are not ready to give up on the summer just yet, get along to this fun, free Samba Drumming taster workshop and capture the essence of carnival and Brazil. “This is a great opportunity to come and see if you would like to join our new Dursley-based Samba Band. All ages and levels of experience are welcome and all the instruments are provided. If you would like to have a go, simply turn up on the day or contact Jane Manning at World Jungle for more information on 07878865297. 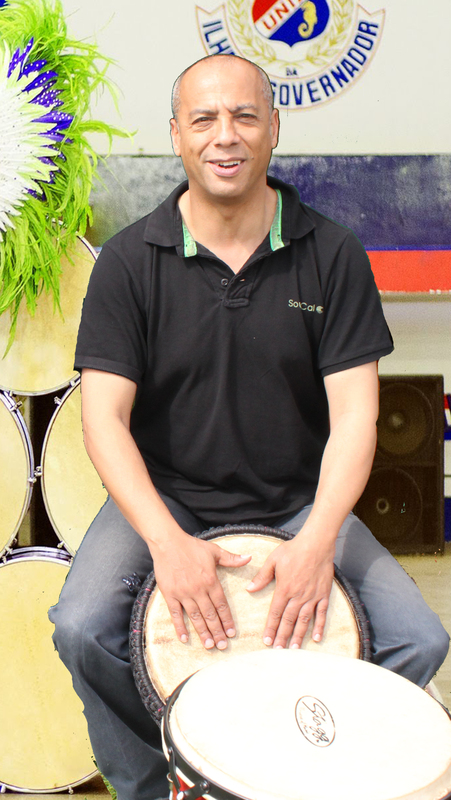 The regular weekly Samba Drumming Class meets every Monday at 6.30pm in the Chantry Centre. Sessions cost £5 for adults or £3 for under 16’s. No booking required.